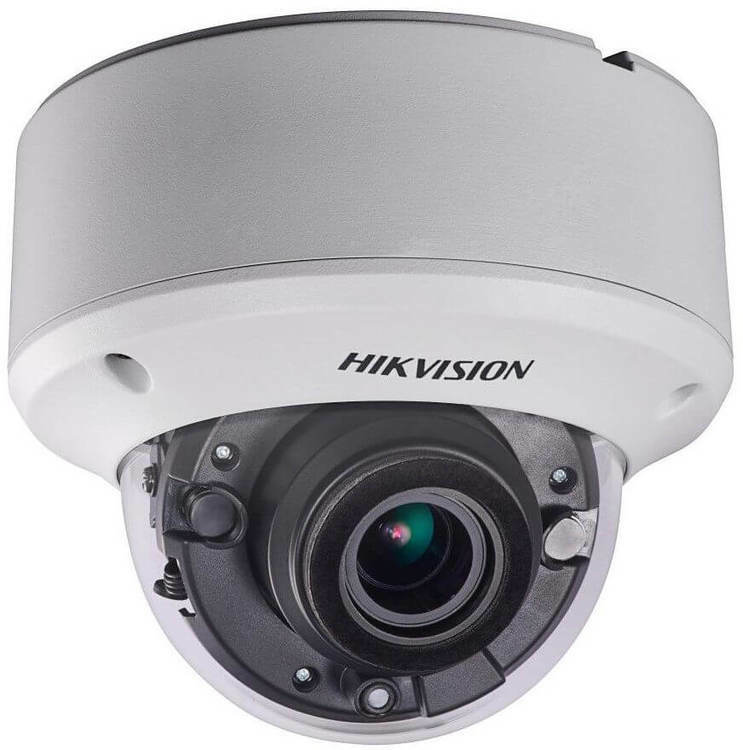 Hikvision's HIK-2CE56H5TVIZ is a Turbo HD outdoor dome camera that produces exceptional 5 megapixel high resolution video images over coaxial cable. This camera is part of Hikvision's TVI 4.0 range and provides an ideal solution for the upgrade of existing analogue sites to high definition surveillance without the need to re-cable. 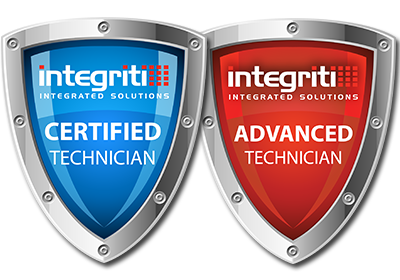 The inbuilt EXIR technology delivers unparalleled clarity at night for up to 40m and with a varifocal 2.8-12mm motorised lens and up the coax control (UTC), this camera is great for covering wide areas providing clear focus on the detail that is really required. The TVI 4.0 generation has been rigorously tested to deliver 24/7 video surveillance with an unparalleled clarity that can only be provided by a Hikvision Turbo HD camera.